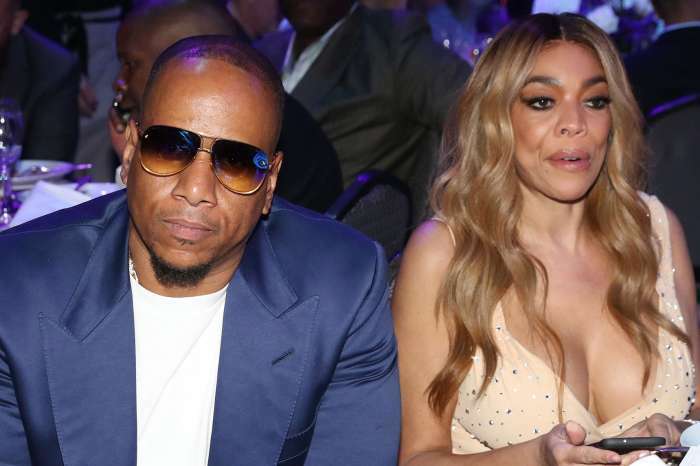 Despite the scandals, Wendy Williams has no plans to divorce her husband, Kevin Hunter, because she is too emotionally invested in the marriage. According to several media outlets, Williams is hurt after one of her biggest secrets was made public. Pictures surfaced online showing her longtime spouse and business partner with his alleged mistress, Sharina Hudson. She quickly denied the claims but do not expect her ever to address the matter again. An insider claimed that Williams is hiding from the truth because it is too painful and embarrassing. Moreover, the messy situation has created an emotional rollercoaster for her son. Therefore, she will no longer talk about the issue because she is not interested in hurting him. Another source went on to say that that the drama will not prevent Williams from dragging other stars who are having relationship issues. It seems brutal honesty only applies to others in Williams’ world. Here's How Macklemore's Daughter Broke The News About His Wife Being Pregnant With Second Baby! Where is Suzzanne? Haven’t seen her lately. LOVE HER!! Wendy is grown she know how to take care of her business and marriage if she choose to let him disrespect her that’s on her she human!! she never said her life was perfect and when she on tv that is her JOB making that paper if you don’t like it don’t watch. Wendy it’s time for you to take time off and go find your dignity and self esteem. Stop hiding behind your excuses about your son and lose this man that has no interest in you. 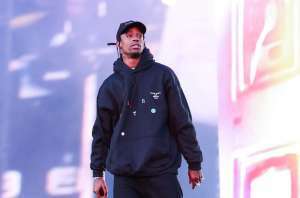 You allowed too much to go on in your marraige trying to keep your man happy that you x’d yourself right out of his life.You have become his _igger instead of his lover.By the way your son probably lost respect for you too, watching his father sh*t all over you and you begging and grovling like a weak mess for his attention. Get up and do something about this man.Kevin is not the embarrassment you are.You probably spent most of you marriage enabling him in his infidelity.I don’t care what he is saying to you it’s over.Take some of your own advice that you give millions of women GET RID OF HIM!!!!!!! I really couldn’t care less about their marital issues. Although I do miss Suzanne being more involved in the show. Looks like the Ask Wendy segment is bs. Otherwise, she’d be running with her 10 year plan in effect…bye Wendy! Respect gone! 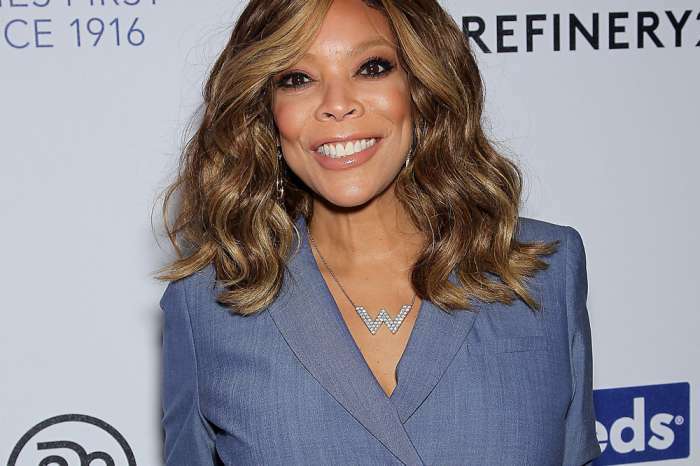 I don’t care what Wendy decides to do, she is smart enough to count her coins and know what’s best for her family situation right now! 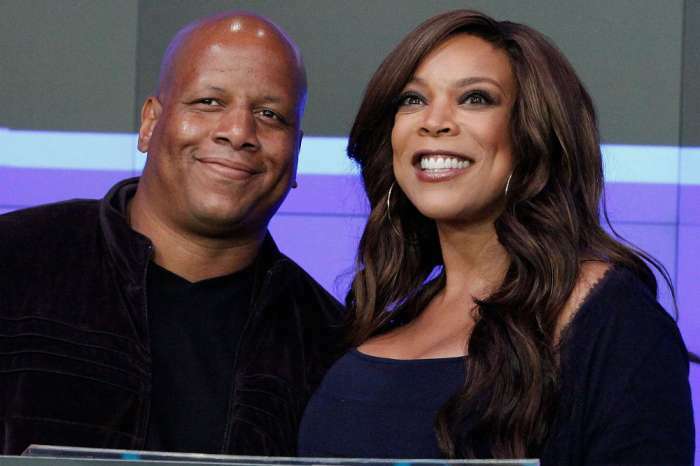 I love me some Wendy and I am sure her true fans will not judge her or dislike her because of her choices. It’s her life. Try walking in her shoes then say something. “How you doing?” I’m a fan for life!???? I thought she was a straight shooter..? Guess not, I kinda liked Wendy before the truth about her husband came to the light but now that I see how she is handling this situation I have lost respect for her as she continues to let her husband disrespect her and she does nothing.. She is making herself look STUPID. I TRUELY FEEL THAT SINCE SHE REFUSES TO SPEAK ON HER OWN ISSUES, AND VEHEMENTLY LIKES DRAGGING OTHERS BUSINESS THAT SHE IS A TRAITOR, AND SHOULD NOT BE DOING THE SHOW ANY LONGER! SHE IS A HYPOCRITE!!! WOMEN HAVE LEFT HUSBANDS WITH KIDS MUCH YOUNGER THAN HER TEENAGE SON, SO WHAT A POOR EXCUSE! She never adressed the issue, but she will gossip about everyone elses issues..